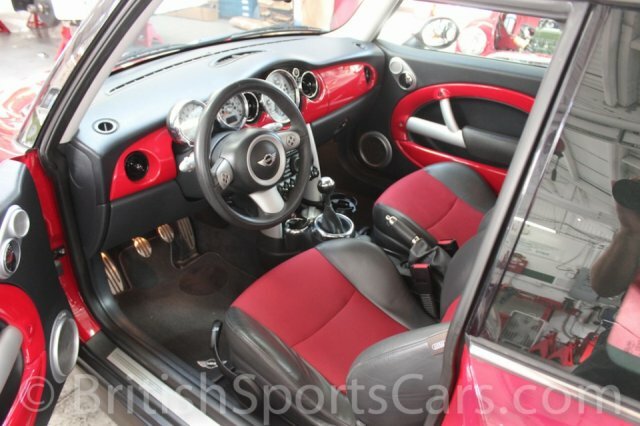 You're looking at a 2005 Mini Cooper S that's in near-new condition. 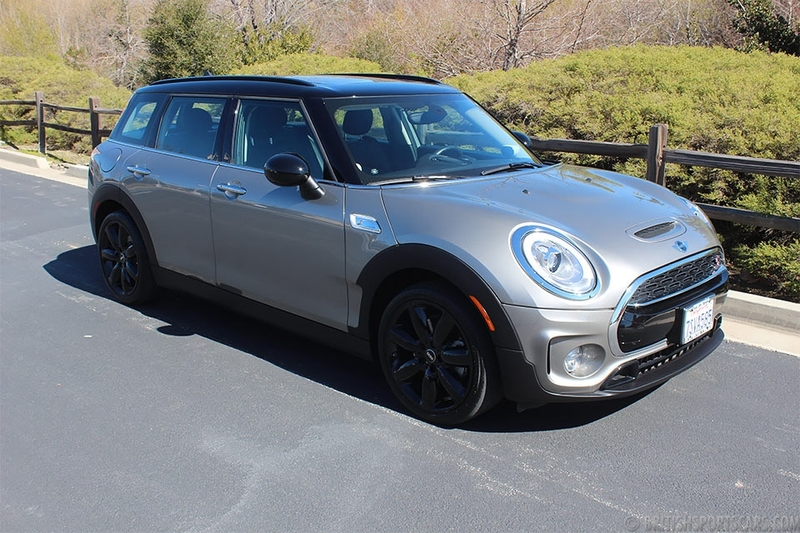 This is one of the best model years Mini has produced to date, and finding a clean, low-mileage example like this is relatively rare. This particular Coop is very well optioned with a desirable color combination. The paint is near perfect, as is the upholstery. The car has never had any accident damage or paint work done. 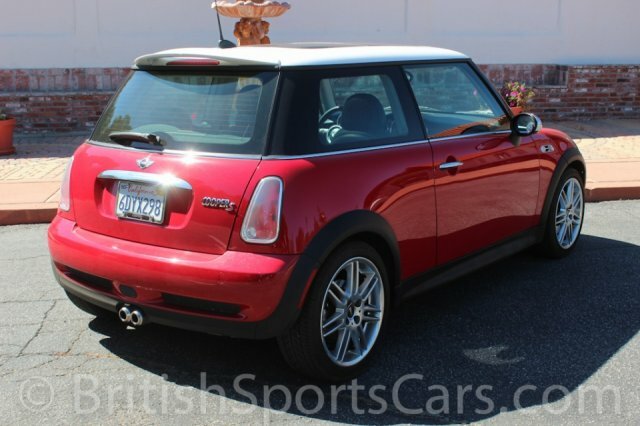 This is a very fun car to drive, and gets awesome gas mileage. We have fully serviced it, so it's completely ready to go. Please feel free to contact us with any questions you have.